Belgium Team Manager Roberto Martinez believes, Romelu Lukaku values helping his Belgium team succeed at the World Cup over winning the Golden Boot. Lukaku grabbed a brace in Belgium’s opening game against Panama, putting him on the right track to finish as top goalscorer in Russia. 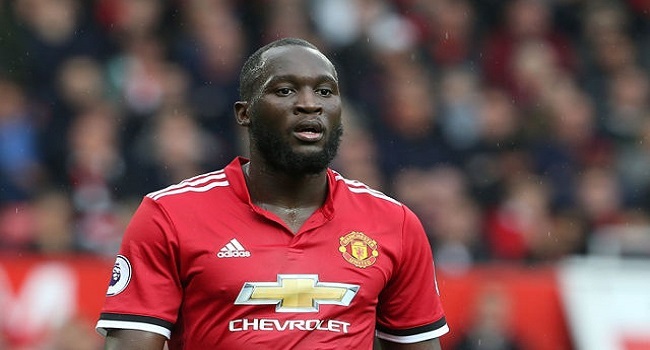 ESPN reports, potential rivals for that title such as Cristiano Ronaldo and Harry Kane have both talked about wanting to collect the award, but Martinez believes Lukaku’s aims are more collective. Meanwhile, Belgium meets Tunisia at 12am at midnight, South Korea takes on Mexico at 3am tomorrow while Germany plays Sweden at 6am. You can watch the entire tournament live on FBC TV and watch the delayed coverage of all the matches on FBC Sports.